Netflix started out as an online video streaming service allowing you to stream TV shows and movies from other networks and studios, but it has since grown into a huge source of original content. The company has gradually been expanding its investment into original shows and movies naturally. 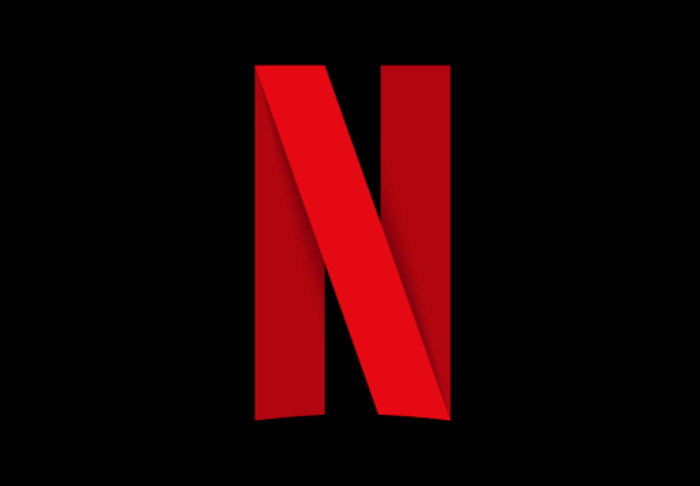 It spends billions of dollars annually on original content and the company’s content chief has said that 85 percent of Netflix’s new spending will be on original shows and movies. Netflix’ chief content officer Ted Sarandos says that almost 85 percent of Netflix’s new spending is being used for original TV shows, movies, and other productions. It has been very profitable for the company as they have given viewers some top quality content. It expects to spend $8 billion on content, but we don’t know how much of that $8 billion will be used for licensing costs vs spending on original content. Sarandos did mention that Netflix is going to have around 1,000 original titles in its library by the end of the year with 470 of these titles premiering between now and the end of the year. That is amazing. More than 90 percent of Netflix’s subscribers watch its original programming, so it is a move that is paying off.